The main reason why you would want to invest in a Ruud Ultra UPQL-JEZ Series heat pump is that they are built for low energy consumption. This would mean that you would save on your energy bill. The sales person or contractor would be able to advise you to install this pump if it suits your home in terms of size. 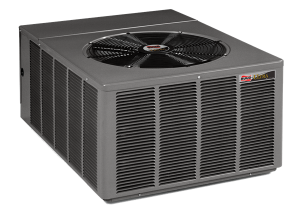 The Ruud heat pumps have been manufactured specifically for the purpose of performance. If this is what you want, you have made the best choice. You would find that it will provide you with all the energy conservation, durability, dependability and above all the comfort your home requires. If you are looking at the best heat pump on the market the Ruud Ultra UPQL-JEZ Series heat pump will provide you with such efficient service. It is a long lasting service. These pumps come with certain features and benefits that would assist with the extended service as well as it life. 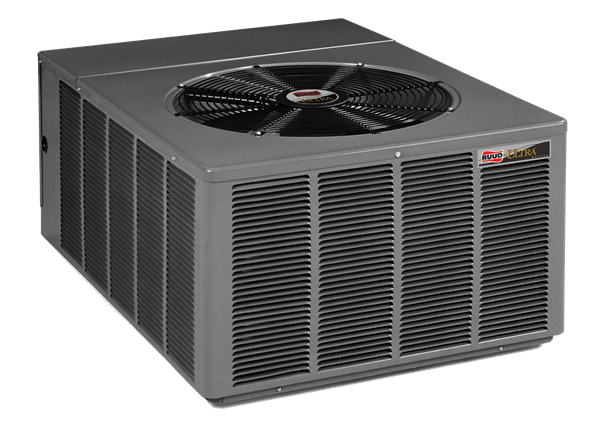 The features of all the pumps are basically the same and that includes the Ruud Ultra UPQL-JEZ Series heat pump. What makes it the same is especially the Comfort Control System. It has a seven-segment LED display which gives on-board diagnostics. If there are any malfunctions, the contractor can immediately see where the system error or errors are. It thus, save you on cost as the repairs and servicing on the unit can be done easier and quicker. The Fault Recall assists you by retaining the “operational history” of the unit. This will make the unit accessible to the fault information making it easier to fix and restore. The units Active Protection also prevents the unit from operating if there are potentially harmful conditions. There is increased dependability through the thermostat communication ability that would inform you whether there are any necessary service requirements. A Scroll Compressor that allows for the performance and durability of the Ruud Ultra UPQL-JEZ Series heat pump is also seen as the best in the industry. This is seen as the heart of the unit. 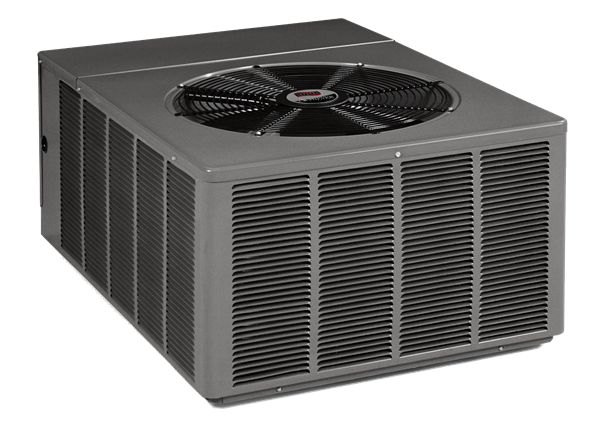 The Ultra Series Air Handler is there to adjust airflow and it helps to control humidity especially when you use it in the cooling mode. The louvered cover wraps around the unit to protect the coil and the internal parts from external hazards and damage (such as branches and stones) and weather extremes, which includes hail and rain. It is also there to give the unit an attractive appearance, which is further enhanced by the powder-painted metal cabinet finish. It helps with the reduction of maintenance expense at the same time. The motor mount, which protects the fan motor against any damaged, which would extend the service life of the unit. It will provide for quiet operation, improved efficiency and comfort as well. The base pan lifts the unit off its pad so that there is no corrosive condensation damage. This would prevent overall rust as well. It also adds to the quiet performance and lower vibration levels of the unit. This results in the extension of the service life of the Ruud Ultra UPQL-JEZ Series heat pump. Efficient Performance – The efficiency of the Ruud Ultra UPQL-JEZ Series heat pump allows for a rating of up to 15.00 SEER and up to 10.45 XL HSPF. It is perfect for a smaller residential setting, but could also benefit a light commercial environment. A five-year limited warranty on all other parts of the unit. Once you have the unit installed you need to complete the registration of the unit immediately. This should usually be done sixty days after installation to ensure that the warranty is valid.